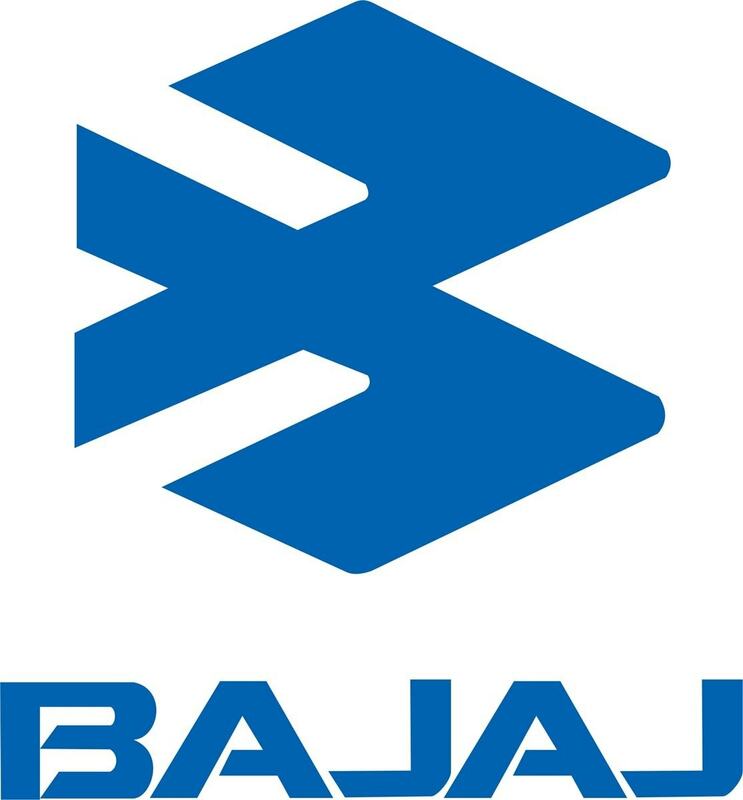 Bajaj Auto Limited (BAL) is an Indian manufacturer and marketer of two-wheeler and three-wheeler vehicles. The company is headquartered in Pune, Maharashtra. The company generated revenues of INR 2,35,118.5 million in FY2016 growing 5.9% over the previous year. The net profit for the company increased 25.1 % over FY2015. 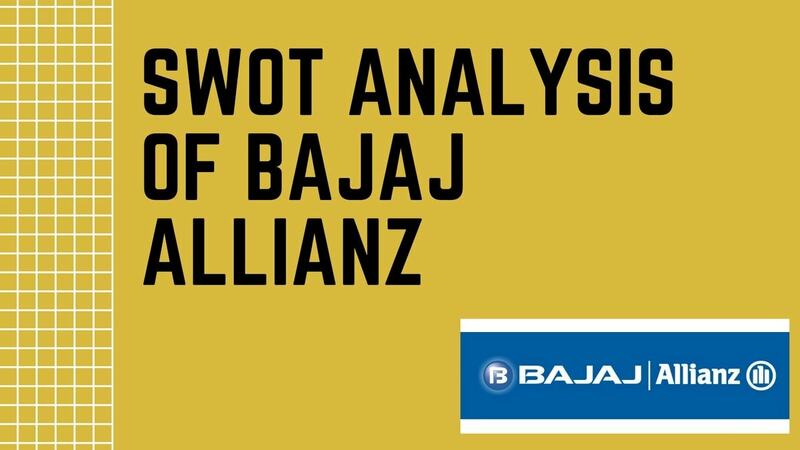 Brand positioning: Bajaj Auto, is the world’s fourth largest two and three-wheeler auto manufacturer in the world. The company manufactures motorcycles, passenger carriers and goods carriers. The most popular brand in the two wheeler segment of Bajaj Auto’s portfolio is Bajaj Pulsar. In the three-wheeler segment, it has a range of 2-stroke and 4-stroke passenger as well as goods carrier. Sustainable business: The company’s extensive range of products allows them to cater to a wide range of customers. Also, it helps the company to deliver sustainable business growth. Alliance with KTM: Bajaj Auto through its subsidiary Bajaj Auto International Holdings (BAIH) holds a 48% stake in Europe’s second-largest sports motorcycle manufacturer, KTM of Austria. KTM has a strong brand equity globally and the alliance with Bajaj Auto help both the companies to deliver sustainable result focusing on offering cost and quality benefits. KTM provides Bajaj Auto with a large global reach. Strong Distribution: Bajaj Auto has dealers throughout India and it has always maintained a smooth supply chain. Bajaj motorcycles and three wheelers are always in demand and are supplied to various small and large cities. 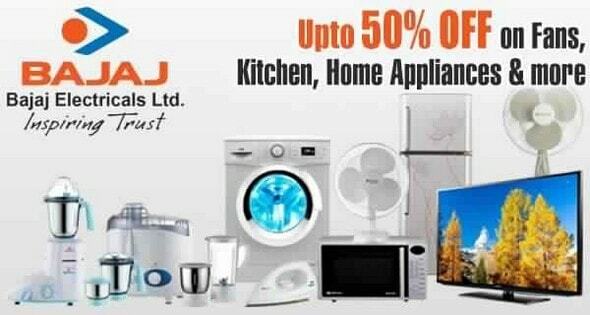 Hence, there are various Bajaj Auto service centres throughout the country. Awards and recognition: Bajaj Auto was ranked 96th in Forbes’ most innovative companies list in 2014. Bajaj Auto was also named Company of the year in 2011 by Economic Times. 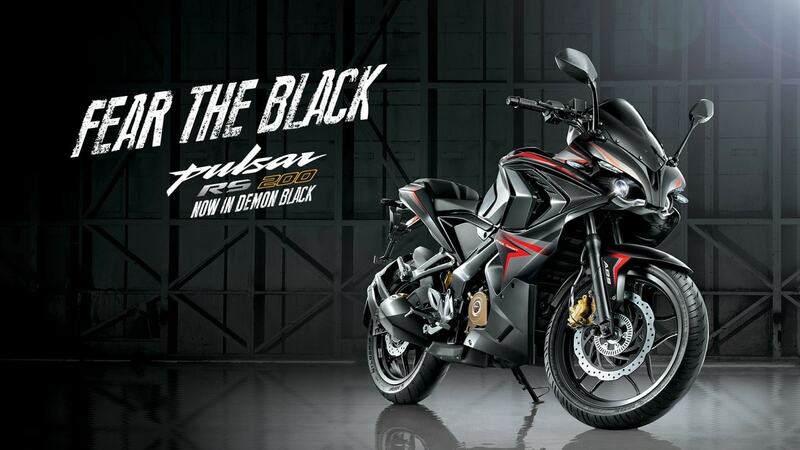 Bajaj Pulsar has been received various awards and recognition. 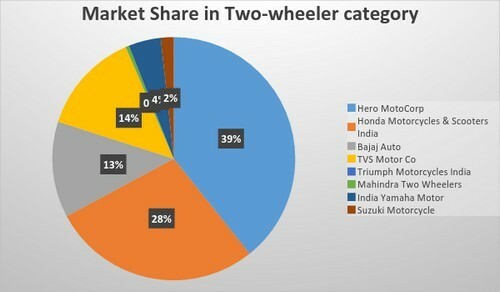 Market share in two wheeler category: As can be seen from the graph below, Bajaj auto has a 13% of market share in the two wheeler category. It is 3rd in the two wheeler category. Lack of Presence in the scooter market: Bajaj Auto was the leader in the scooter market till the motorcycle momentum picked up in the 1990s. Bajaj shut down its scooter business post that, but the scooter business is blooming and showed a growth of 12% in 2016. Today, Honda Activa and other such models are the leders in scoothers. The company is losing out on a huge market by not re-entering the scooter market. 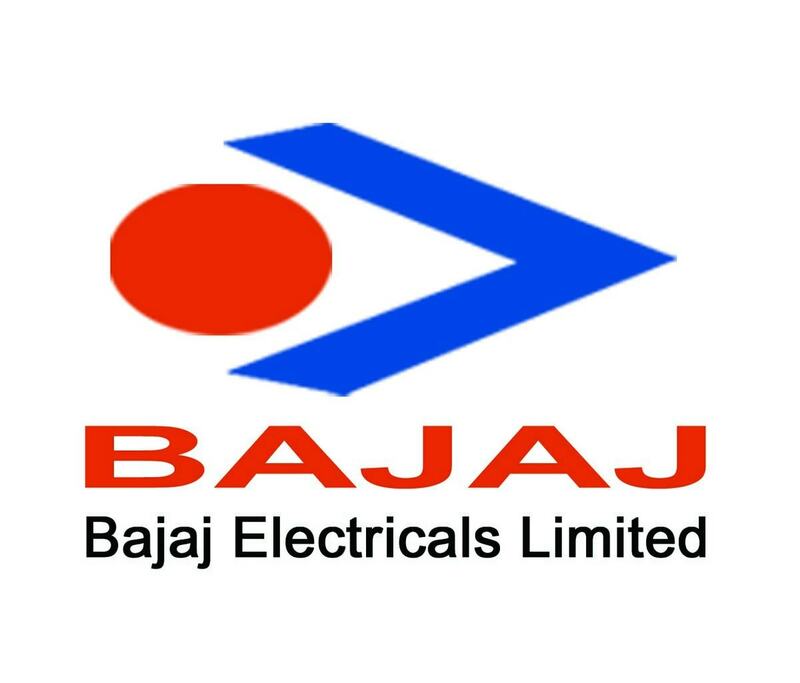 Labour issues: Bajaj Auto has been involved in Labor and wage issues in the recent past. In February 2014, workers in its Chakan plant threatened to go for hunger strikes. In 2013, Chakan and Pune plant workers went on strike. 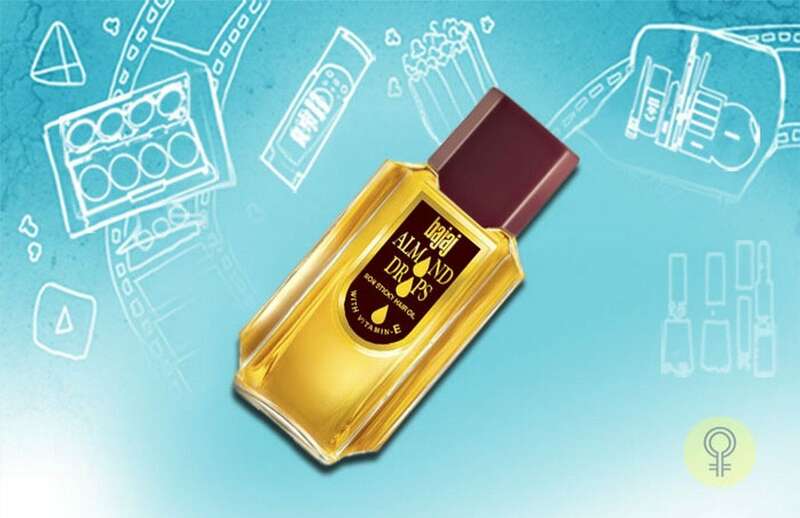 This damages Bajaj’s image and it also has an adverse effect on the production. 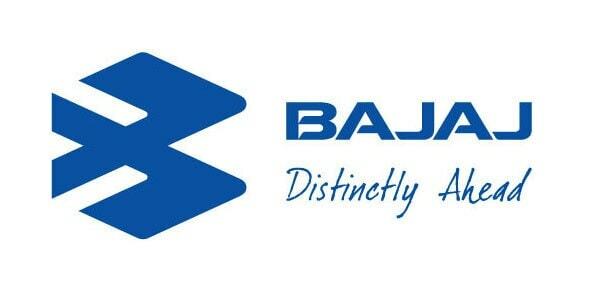 Not a Global brand: Even after producing in high volume, Bajaj is not recognised as a global brand. It has not entered other markets or not expanded internationally as fast as it could. It is predominantly an Indian market player. Growth in motorcycle market: The global motorcycle manufacturing is expected to grow strongly in the years to come. According to the market line, the global motorcycle industry generated about $75000 million in 2016. It showed a growth of about 6.3%. The market is expected to grow at 7% CAGR for the 2016-19 period to approximately reach $93450 million. Growing India three wheeler Industry: The three wheeler market registered a growth of 11.51% in FY2016 and is expected to grow at a CAGR of 4.4% to approximately reach $4.2 billion by 2017. Launch new vehicles: Bajaj Auto should further look to strengthen its product portfolio like it has done in the past with models of Avenger Pulsar, Discover etc. 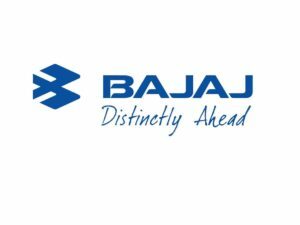 By continuously encapsulating new technologies into its portfolio, Bajaj’s image of being an innovative company will also be maintained. Intense competition in the 2-wheeler market: The 2-wheeler market in India is highly competitive with various top brands such as Global and Indian giants such as Suzuki, Hero Motocorp, TVS etc. fighting to capture market share. Fuel efficiency and price being crucial for the Indian market, all the brands are constantly innovating to achieve higher fuel efficiency in low price. High Bank interest rates: In comparison with other countries, India has a higher lending rate which is growing. The growth in interest rates affects consumer decision on spending on vehicles etc. bought on interests. Environmental Regulations: Auto companies are subjected to strict environmental regulations in India. The BS regulations are constantly updated in India and hence the companies have to constantly modify their products in order to fall in line with the regulations and hence, this may adversely affect company’s financial condition.